Wake up your website and grow your business! Join us to learn some of the latest website best practices and techniques for making your site an effective sales tool! It's important that businesses make their website a priority and the foundation of their online marketing in order to achieve optimal success. Happy Holidays from the El Camino College SBDC! How much will it cost to start your business? It is important to know this figure so that you can plan ahead in starting your new venture. Topics include: Steps needed to calculate start-up expenses, start-up cost categories, calculating initial costs, calculating the first 90 days projected monthly costs, conducting a break-even analysis, and initial cash flow projection will be reviewed and presented in this hands-on session. Please bring a hand held calculator for your convenience. This class will teach what you need to know to apply for a business loan. Topics include: What documents and paperwork you will need to use for the application process from major banks, which banks are currently loaning money and what you will need to qualify, why a business may need financing, sources of credit, and what you should know about credit. Accounting is the system of tracking the income, expenses, assets and liabilities of business. Owners, managers, bankers, investors - use accounting terms and concepts to describe the events that make up the "story". This workshop will explain the basics of how to make journal entries including debits and credits, the structure of financial statements, important financial ratios, and, more importantly, how to "account" for the transactions in your business. 1. How trademarks, copyrights, patents, domain names, and business name registrations all differ. 2. Benefits of federal trademark registration. 3. Why it is important for any new business to select a trademark that will be both federally registrable and legally protectable, highlighting factors critical when choosing a mark. 4. How to get free and reduced-price help when filing a federal trademark application. This workshop will provide attendees with information about the program requirements and the different services and training offered at the center. Attendance is required for pre-venture and early start-up businesses. Orientation is offered two-three times per month so check the calendar for future dates. Do you know the power of video and livestream to grow your business? Does the idea of being on camera make you cringe? Join Deborah Deras, SBDC consultant and professional speaker to coach you on the step by step fundamentals of being comfortable on camera. Understanding the basics of marketing is vital to the success of your business. This workshop provides an overview of the principles of marketing and how to develop a marketing plan aimed at the needs and desires of your target market.  Please note that the El Camino College SBDC is not on the campus of the college. Due to the amount of material to be covered and out of respect to workshop attendees who arrive on time, late admittance to workshops is not permitted. Please plan for traffic and parking conditions to ensure you arrive on time for entry into a workshop. Workshops that charge a fee are non-refundable or transferable unless the SBDC changes or cancels the event. This January 24th, join local businesses & professionals at the Hawthorne Memorial Center for inspiration, education, and connections that will transform your view and help build your business. Hawthorne's Business Expo invites you to become a sponsor or partner for the 2018 Hawthorne Business Expo. All sponsors and partners receive a free exhibitor table for the event. Sign up today tables because tables are going fast! For free event tickets click here.